Showing results by narrator "Tom Bishop"
At a place once called Rhamagabora, evil's champion turned on his master and defeated him. Two thousand years have passed, and that fateful day has vanished from the pages of history. Most have forgotten, but for generations, an evil few have followed the path and kept the lore alive. Keeping to the shadows, they plot to fulfill an ancient prophecy and resurrect their master to once again plunge the world into darkness. They have traveled north and survived the chaos of the big city. Shortly after arriving in Battle Ground, Jim's hometown, everything went completely wrong. Their group is now scattered to the wind, and a reunion seems completely impossible. 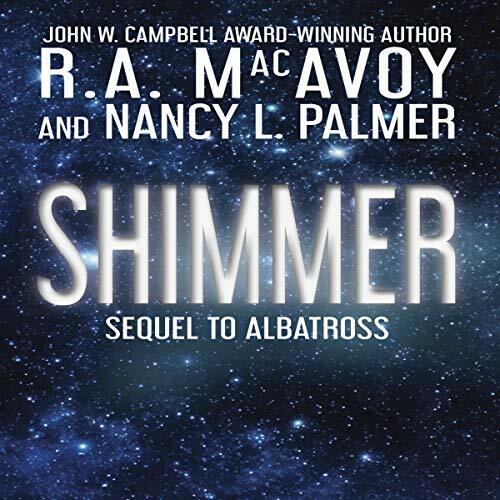 Jim and Karen are forced to fight harder than they imagined possible to save what truly matters. 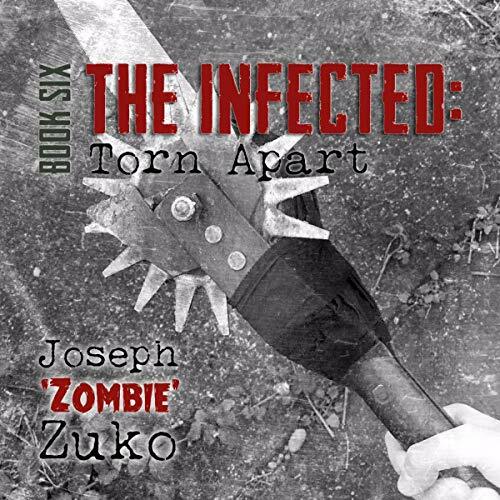 Brother Paul and his people managed to escape the clutches of a massive zombie horde, and as they flee north toward Battle Ground, he has one thing on his mind: Finding Jim Blackmore, and getting his revenge. Jim and Karen's group have escaped the horrors of Vancouver and are travelling north, toward his parents home, in hopes that the remote location will allow them some measure of safety. What they encounter on the road is far more dangerous than anything the city had to offer. 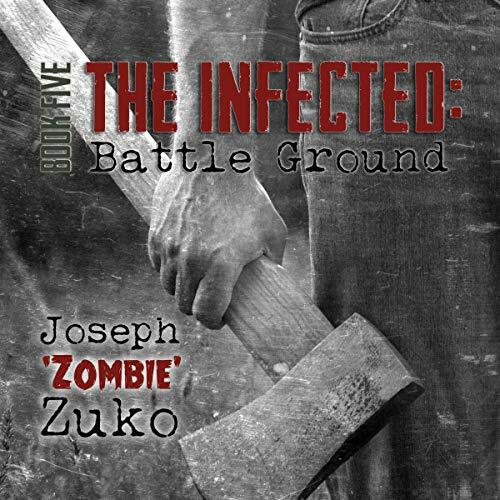 The defenses at Brother Paul's survivalist church are at a breaking point and a drastic choice must be made. As he shepherds his congregation north to a massive, secluded church compound, he learns that faith alone won't save his followers. It's going to take a hell of a lot of bullets and all the luck in the world. Jim and Karen are finally reunited, but a new horror is on the horizon. Zombie hoards are around every corner. Every moment is a fight for their lives. Will they make it another day? Or is this apocalypse a death sentence they won't survive? WHY CAN'T WE ALL GET ALONG?!?! 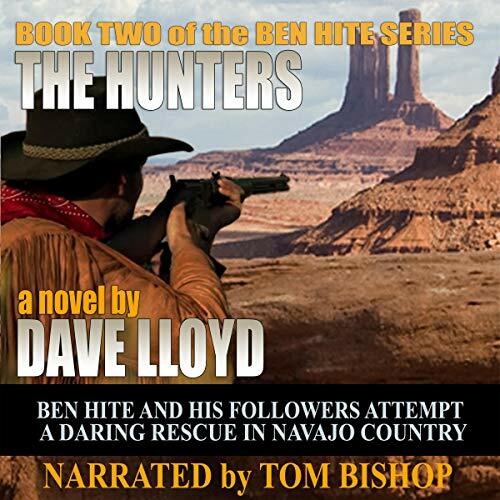 Ben and his followers trek into the Paiute and Navajo country in an attempt to find a little boy. The youngster is a lost survivor of the Mountain Meadow Massacre, sold into slavery to the Navajos. Together, the Sharpshooters take on Brigham Young's Mormon Militia again, and Young seeks his revenge. 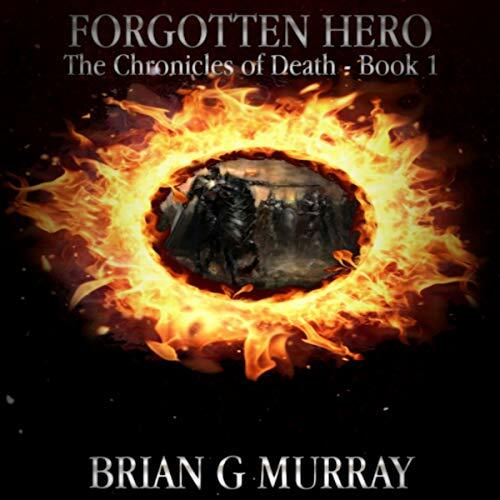 It takes all Ben's skills and that of his friends to stay alive while they battle the Danites, savage tribes, and the murderous scalpers along the way. 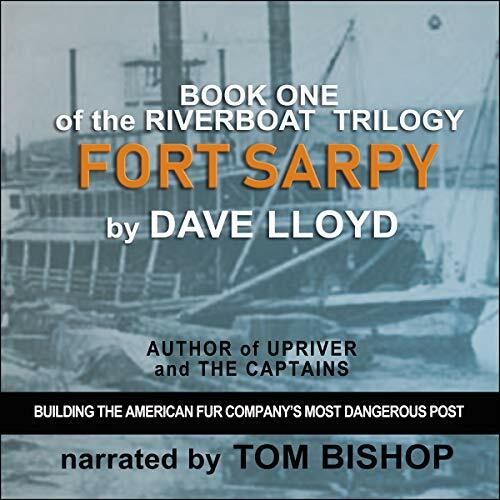 Fort Sarpy tells the story of the American Fur Company's most dangerous post. The fort was built on the Yellowstone River in 1850 for the trade with the Crow. 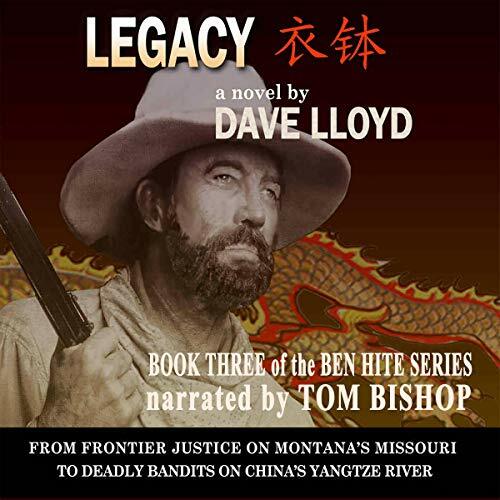 This audiobook is about Fort Sarpy, the American Fur Company men who dared to build it in the wilderness, and the Crow tribe, who owe their existence to its creation. 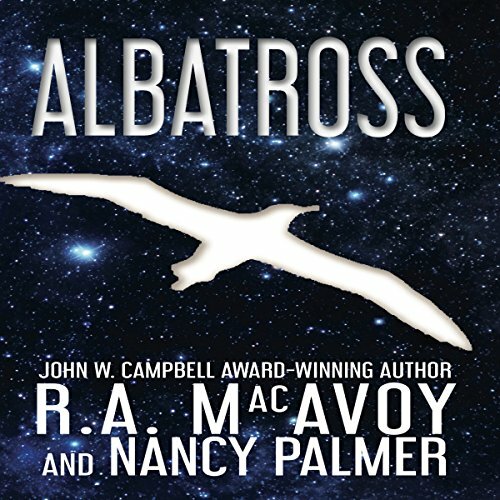 Rob MacAulay has followed the flight of seabirds all his life, as well as the elusive nature of quantum field theory. He is a brilliant physicist, famed for solving the Unity Theory, a tall, gentle man with glasses and a tweed jacket. And he is framed as a terrorist. Now, on the run from the police and under the steamroller of politics, MacAulay is on a flight of his own. As the EU fractures around him, MacAulay learns that his scientific reputation means little when the world is out to get him. Great story. Narration needs work. 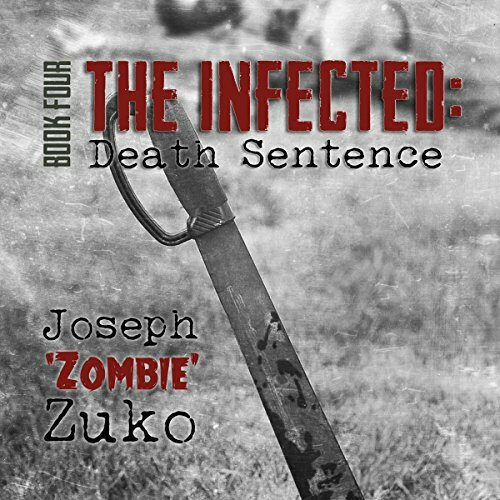 The town of Sweet Home gets four unwanted visitors this New Year's Eve when a prison bus crash allows four homicidal and terminally ill convicts to escape. They decide to spend their last days on Earth wiping out a small snowy mountain town. Their plan is simple and easy to remember. First, take out communications and power. Second, take down the sheriff's department. Third, move house to house and leave no survivors. 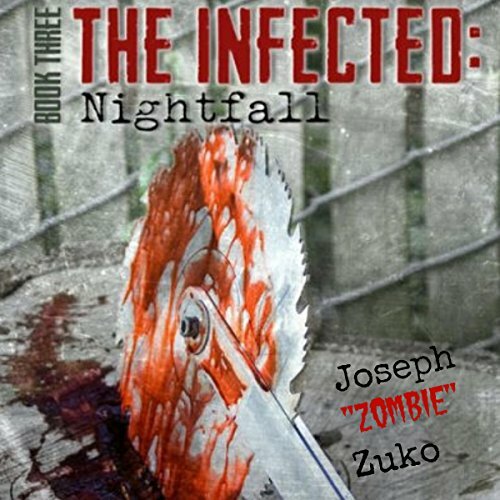 Will anyone survive the night and live to see the new year? Two confederates meet on the battlefield and become friends during the Civil War. After the conflict is over, the men go west to make a new start. 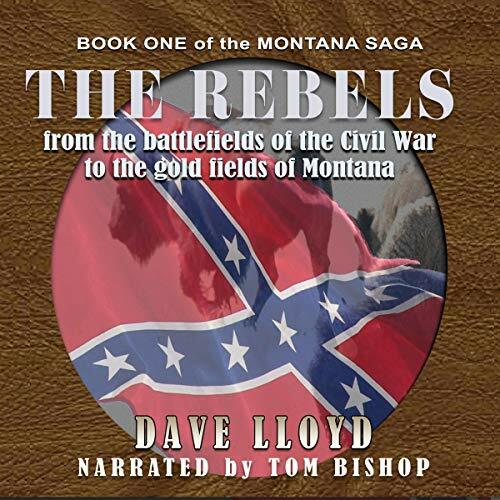 War-weary and restless, they find it hard to settle down.Their journey takes them to Texas where they find work as rangers, then to Kansas, hunting buffalo, and finally to Montana, to see and experience the gold camps there. After Ben's death at the hands of the Danites, his family and old partners are bent on revenge, and with the help of their Crows, they follow the trail of the murderers into the Mormon stronghold. There, the old Mormon assassin Porter Rockwell and his henchmen are brought to bay, and frontier justice is served out. Despite the most ruthless attempts of the US government, Dr. Rob MacAulay is not a refugee. Absolved of all crimes, which he never committed in the first place, Rob is still very much in the limelight, albeit on new soil. Only this time, Rob’s husband, along with two headstrong horses, a young neighbor girl, and the faculty of the Harvard physics department all pull him in unfamiliar directions: teaching, researching, or harnessing the physics of the universe and controlling his tendency to “flinch”. But Rob’s strange power has an unintended effect on those around him. 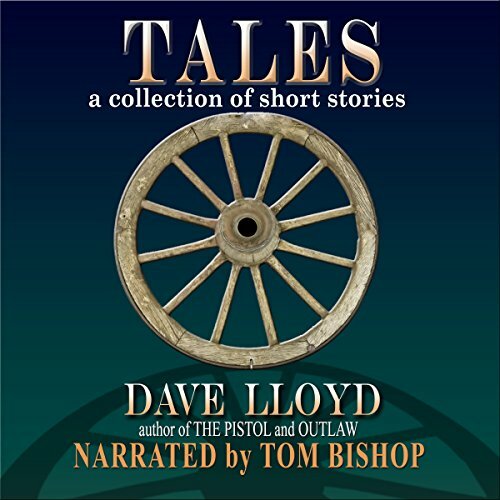 Tales is a collection of six short stories by Montana author Dave Lloyd.